If you are having problems with your air conditioning/heating unit or are considering replacing your current unit, why not get a second opinion from Progressive Heating and Air? We could save you hundreds or even thousands of dollars. • We’ll go over your air conditioning problems and your repairman’s diagnosis. We’ll tell you if your repairman’s proposed fix is likely to solve the problem. • If we agree with your HVAC technician’s diagnosis, we’ll let you know if we think the estimate is fairly priced. • if you’re the type of person that likes to take care of home repairs yourself, we will even let you know if the repair is something you should be able to do yourself. 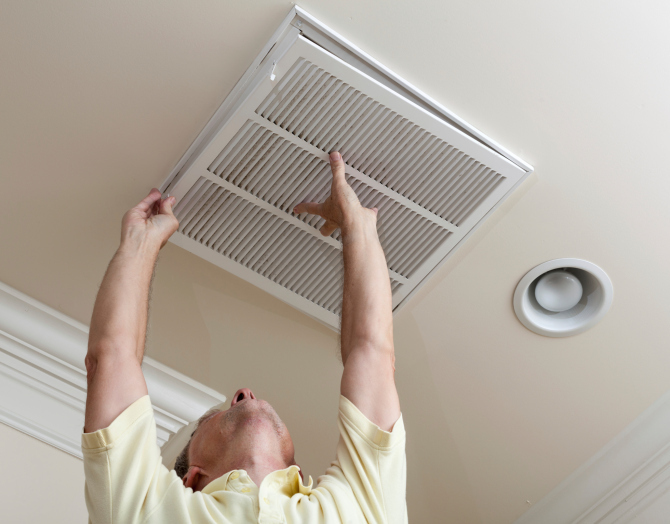 Considering replacing your air conditioning unit? • We will tell you if we really think the air conditioning unit needs to be replaced or if a simple and inexpensive fix will take care of your air conditioning’s problem. • We will review your needs and let you know if you are getting the proper air conditioning unit: we will consider your budget, the space and size you need to keep cool and we will suggest the most efficient unit. • If you do need to replace your air conditioning unit and you have received a quote, we will let you know if it sounds like a fair quote.